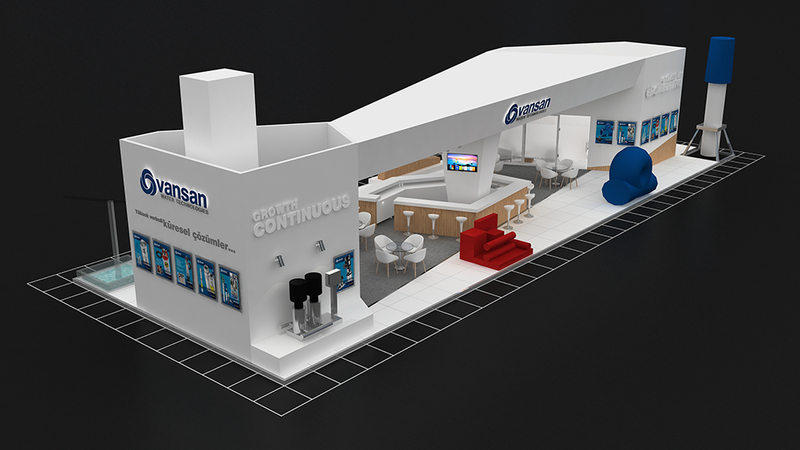 Vansan Makine A.Ş. 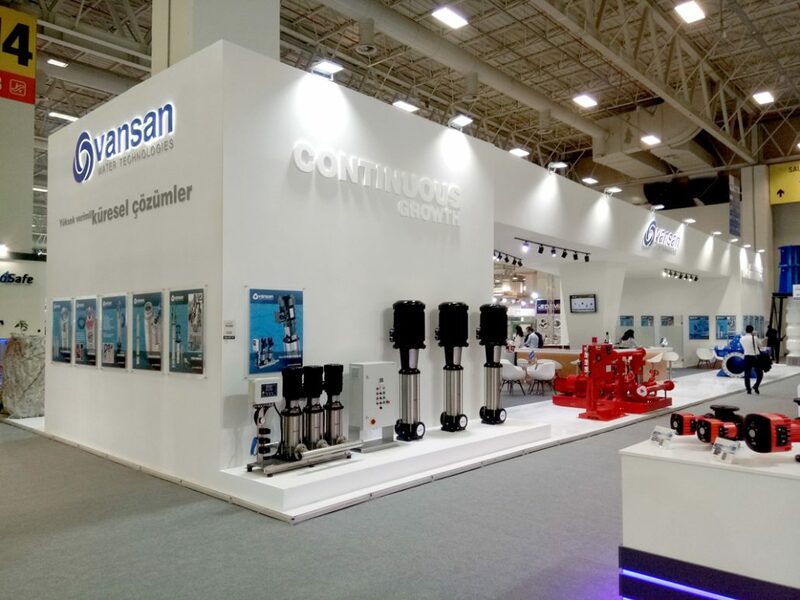 had the opportunity to introduce its new products at ISK-SODEX 2018, one of the effective fairs of the industry organized at Istanbul Beylikdüzü Tüyap. 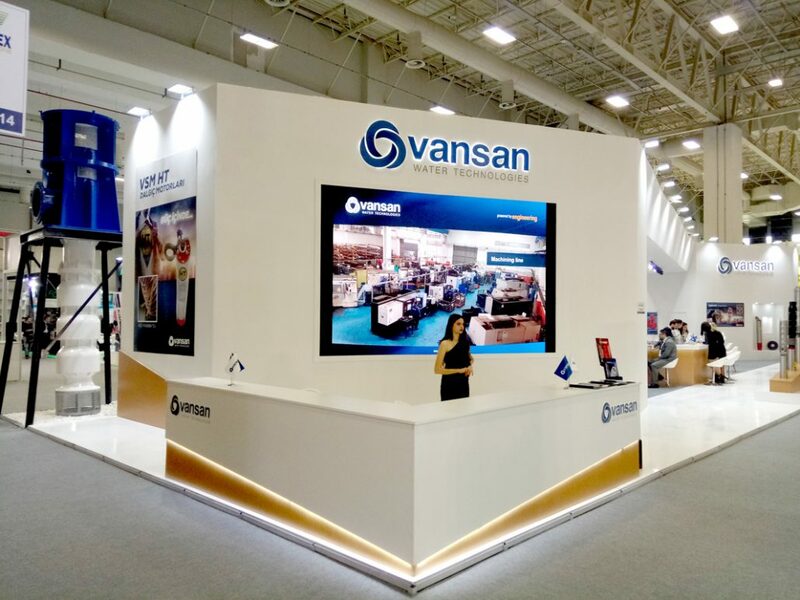 Turkey’s leading pump brand VANSAN Makine A.Ş. 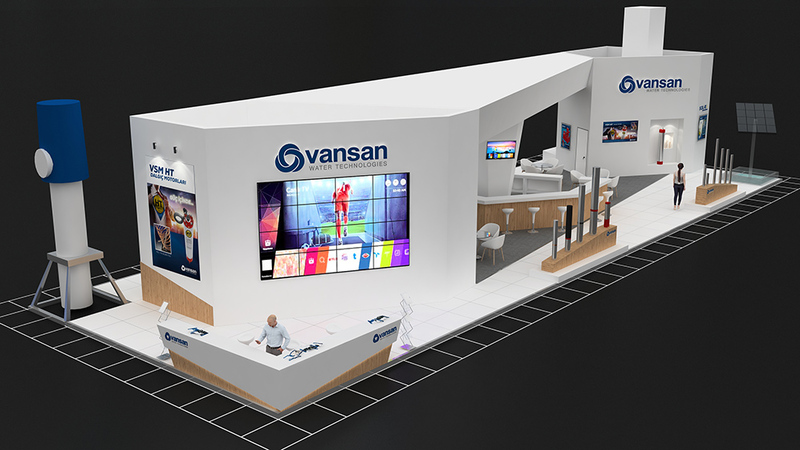 took place at the ISK-SODEX 2018 fair held once in two years in Istanbul with a stand that has been installed on an area of 290 m2. The fair that was held in Tuyap Fair and Congress Center between the dates of 7th and 10th of February 2018 welcomed more than 1300 exhibitors and over 90.000 visitors. 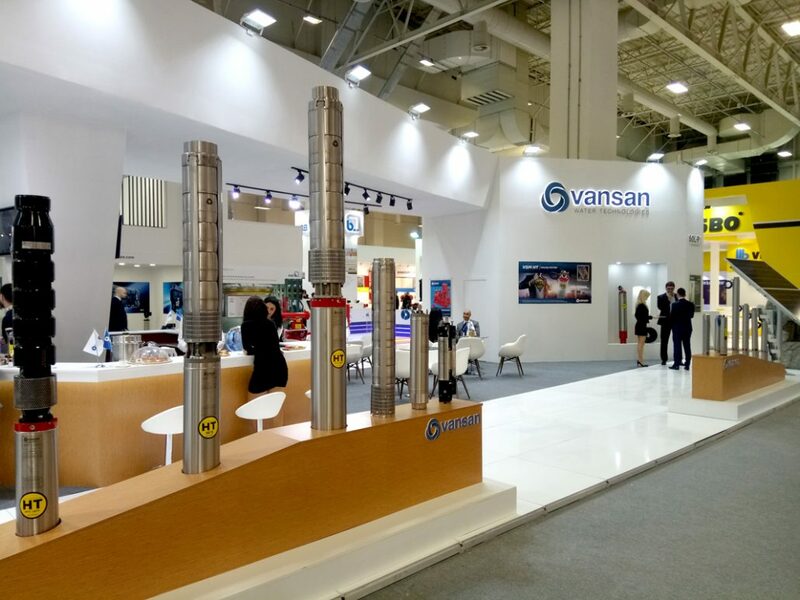 Vansan had the opportunity to introduce the submersible pumps and submersible motors groups as well as vertical turbine pumps, fire fighting systems, in-line pumps and its other products. 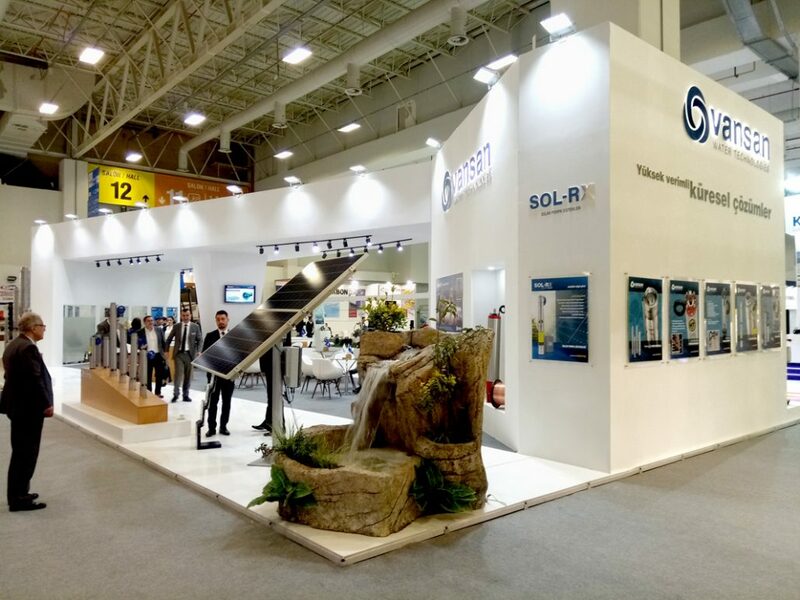 Vansan’s new solar pump system, SOL-RX, which has adopted the principle of minimizing the life cycle cost, has received a great deal of attention in the exhibition. We would like to thank our valued visitors, beloved distributors and members of the press, who all have visited our stand.